A while back, we took a look at some classic, objectively cool American muscle cars and compared their speeds to a much-less-cool modern minivan... devastatingly, the minivan would beat them all in a hypothetical drag race. Now, it's time to up the proverbial ante. Below, you'll find 12 of the most legendary supercars ever to grace our roads -- and all of them are slower than a Ford Focus RS. The basis for comparing these cars is in their recorded times to accelerate from 0 to 60mph, simply because that's what bears the most relevance when you're looking at real-world performance. And it just so happens that 0-60mph is one test that the Focus RS is pretty damn good at. Keep in mind that these supercars represent the pinnacle of automotive design, and in their day offered the kind of performance no ordinary driver could ever realistically hope to experience in their lifetime. But as the saying goes, that was then, this is now. What's the deal with the Focus RS? Well, by all outward appearances, it just looks like a normal run-of-the-mill five-door hatchback. But under the skin, it's the epitome of modern performance, with a ruthlessly efficient 2.3-liter engine pumping out 350hp, which then gets transferred to the ground via all four wheels and a set of super-soft tires that guys a generation ago would kill for. If that sounds like it's not a fair fight, think about the price tag. The Focus RS costs just less than $36,000. On some of the cars you'll see below, that wouldn't even buy one wheel. 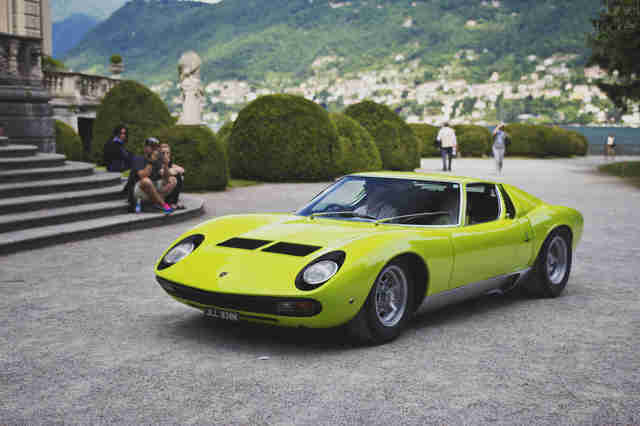 Some say the Miura was the first true supercar, with its V12 screaming just behind the driver's ears. It had a curbside presence second to none, which attracted owners ranging from Frank Sinatra, to Miles Davis, to Rod Stewart. 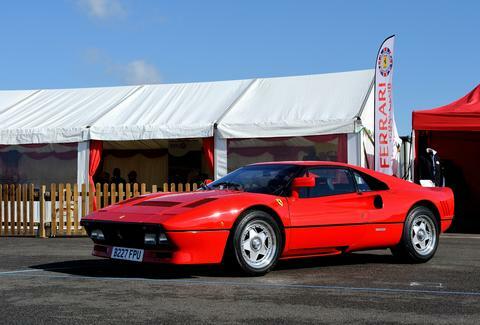 The 288 GTO was one of those cars that existed only to qualify an engine and chassis for a race series. Unfortunately for Ferrari, that series had changed by the time the car was ready. 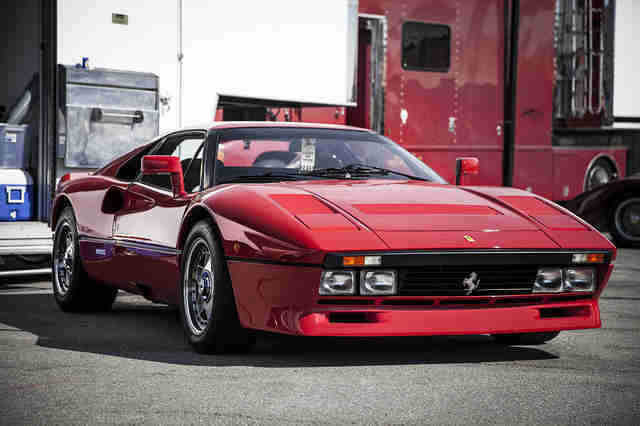 Ferrari ultimately evolved this car into the F40, which... isn't slower than the Focus. 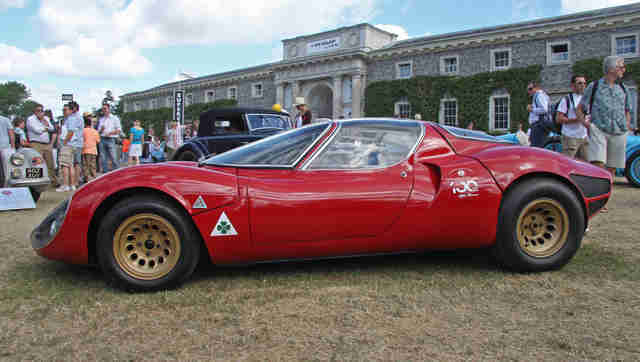 A blind man can sense the Tipo 33's legendary beauty from 5ft away. The few who were fortunate enough to drive one (only 18 were made) noted how the car -- essentially a street-legal version of Alfa's Tipo 33 race car -- really only came alive once you passed 150mph. 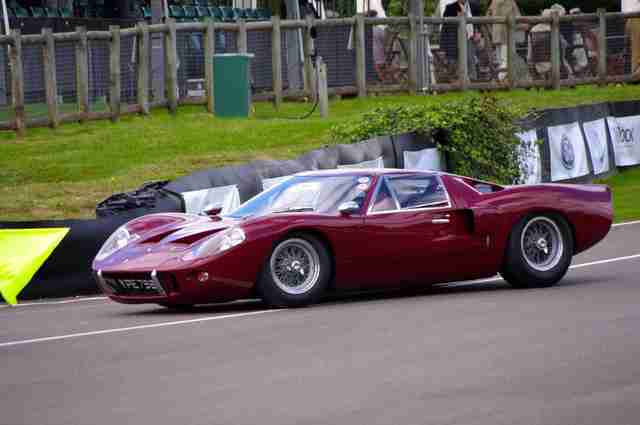 The GT40 Mk III was a super-low-production version of the legendary race car that was detuned for use on public roads. As such, it's obviously slower than its Ferrari-dominating brethren. Still, it can be hard to fathom the car taking a whole five seconds to 60mph, but when Car and Driver got its hands on it nearly 50 years ago, that's what it did. 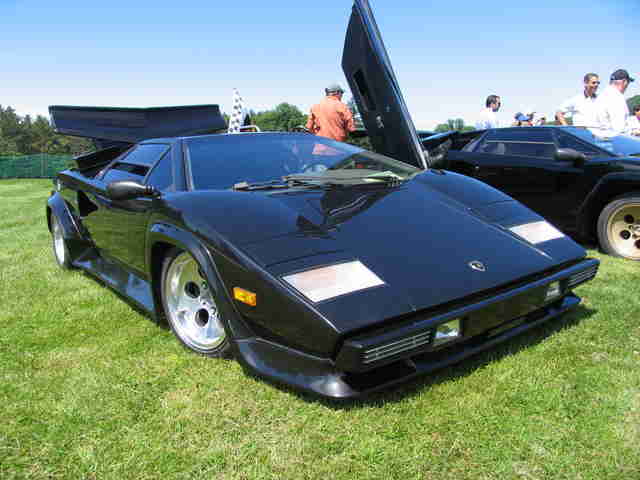 It might be the definitive poster car, but the Countach will always have trouble being as fast as it looks. 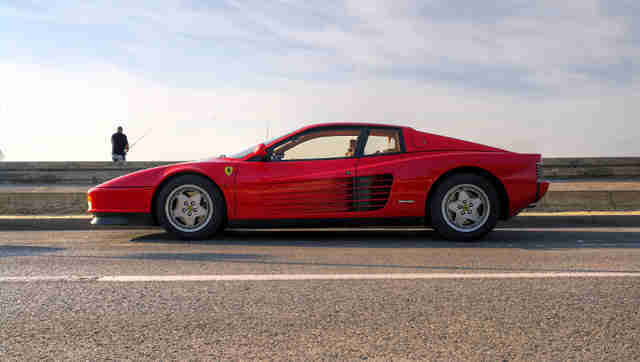 The Testarossa is without a doubt the quintessential 1980s Ferrari. It boasts a combination of angular and organic lines, and a luxurious interior in which to enjoy the level of performance you'd expect from a Ferrari. And yet... it's a bit slow by today's standards, isn't it? The M1 was originally meant as a collaboration between BMW and Lamborghini, until Lamborghini had to pull out of the deal. 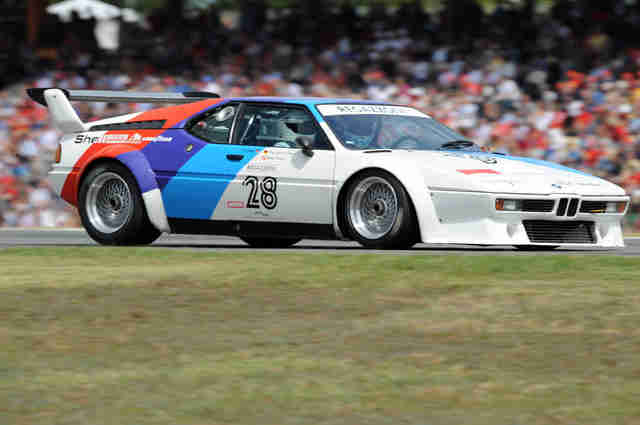 Thus, it became a pure BMW, and the patriarch of the then-new M Division. With enough power in its day to earn the title of Widowmaker, the original 911 Turbo, known to the cognoscenti as the 930, is the stuff of legend. 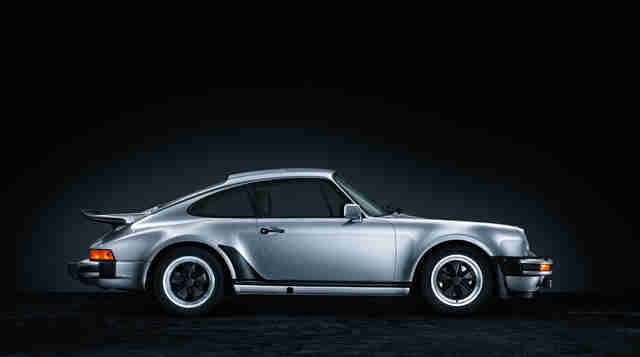 But even Steve McQueen's last Porsche falls short in this comparison... though not by much. 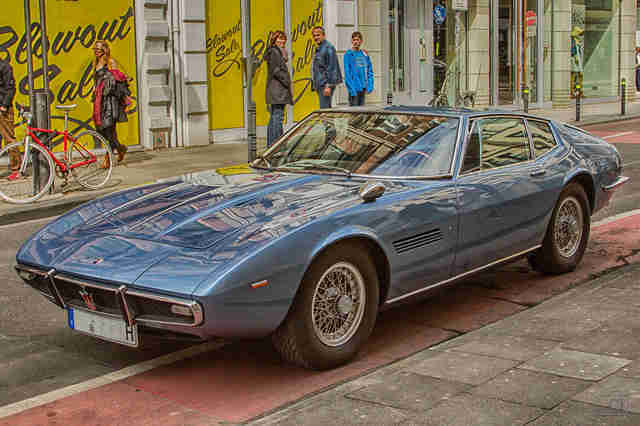 Fun fact: while considered among the all time great Maseratis, it cannot, in fact, do 185mph. Joe Walsh got it wrong. 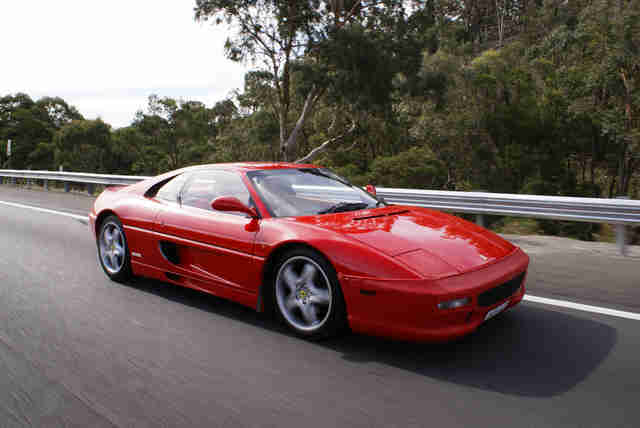 The F355 was a pretty big leap forward for Ferrari, and its timeline puts it at the epicenter of Ferrari's move away from manual transmissions. It's still a fast car by most standards, and if you're patient, you can grab one for less than $50,000. 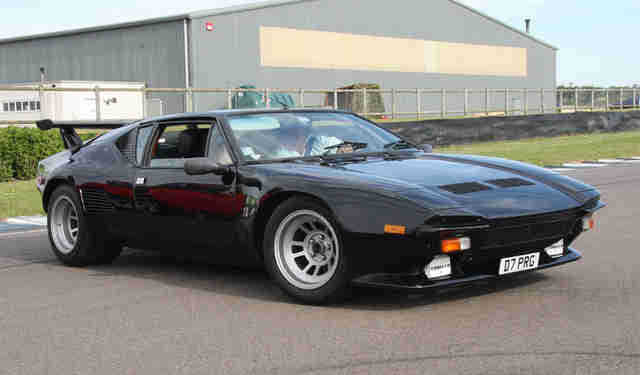 Exotic Italian looks and strong American muscle are a hard combination to beat, and in its heyday, not much beat the Pantera. 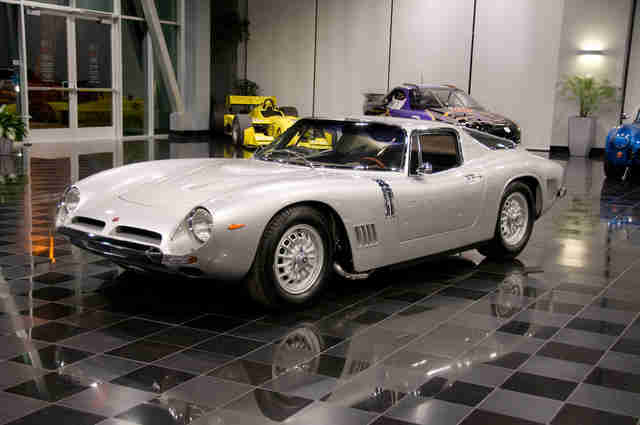 The 5300 GT Strada is the street version of a race car originally built with the intent of beating Ferrari at Le Mans (which it did, twice), after an infamous revolt against Enzo Ferrari in 1961 that saw key staffers form a new company. Aaron Miller is the Cars editor for Thrillist, and can be found on Twitter. His favorite Ferrari as a child was the 288 GTO. 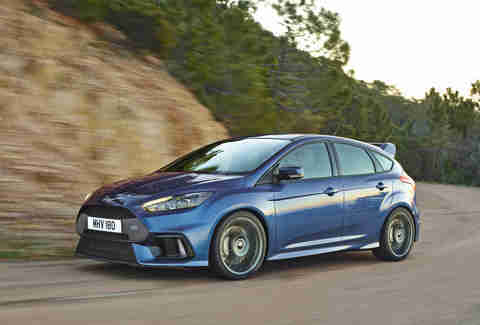 If anyone who owns one would be so kind as to entrust him with the car on a race track, he'd gladly defend its honor against the Focus RS.